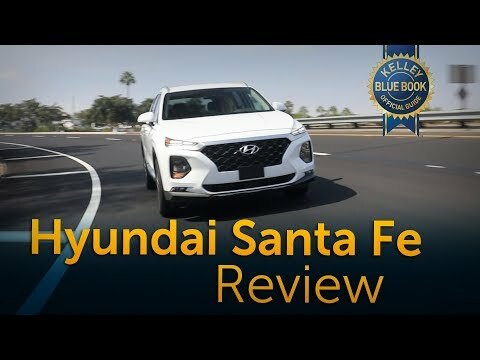 Hyundai Santa Fe 2.0t Ultimate, the Ultimate Santa Fe. Only had this car for a month, so still getting familiar with it. This is for the Ultimate 2.0t version. Has great features like Smart Cruise Control (matches speed to car in front), Collision Avoidance, Lane Departure Correction (nudges steering to keep you in middle of lane), and many more. Turbo provides good acceleration when needed. Loving it so far. Go out and buy yourself a hyundai. Love my car it is comfortable very quiet and has a lot of room in it has all the bells and whistles I love the color it is great in the rain and I love the back up camera and the tires and wheels are really presentable my car gets good gas mileage and it has been great for myself and family. Pleasure to have and safe to drive. Comfortable car, easy to drive, very safe, have parts everywhere, helps you to control the speed, shows speed on the front window, very stable on the road, very easy to park, has great cameras which help you to park the car. Cameras cover the view from all sides of the car.